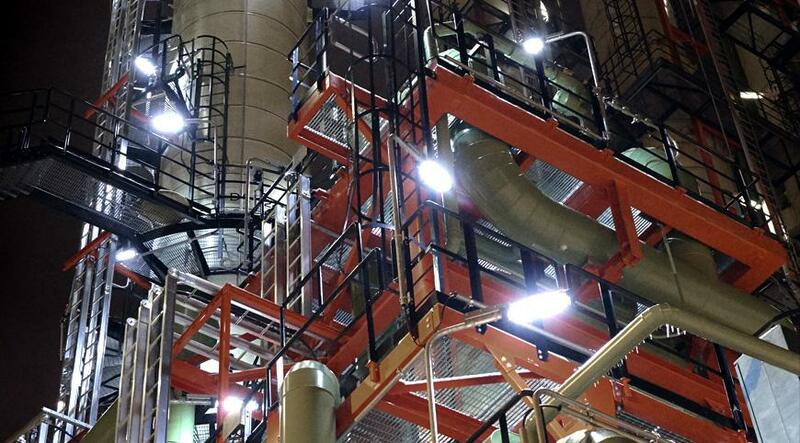 Atexor's team specializes in designing and manufacturing ATEX and IECEx lighting for Explosion Hazardous Areas. In addition to ready-made products, we create bespoke solutions to meet specific customer requirements. Recognized around the world for our quality and reliability, all Atexor products and solutions are designed and manufactured in Finland. Atexor provides ATEX and IECEx certified lighting solutions for Ex Zones, as well as EAC, KOSHA, NEPSI, DNV and other relevant product certifications. 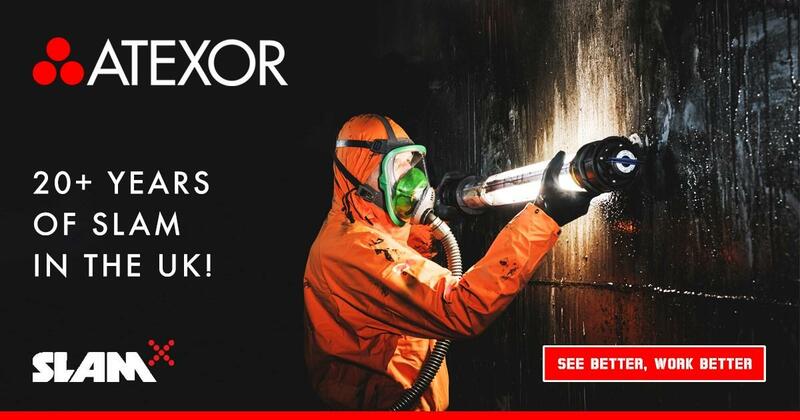 With over 35 years' experience creating lighting solutions for Explosion Hazard Areas, Atexor is a partner you can rely on. We are part of Teknopower Group, an expert in demanding lighting systems with partners operating in more than 20 countries. Get to know our team of highly motivated experts. We have decades of Ex-lighting experience and are ready to serve you. 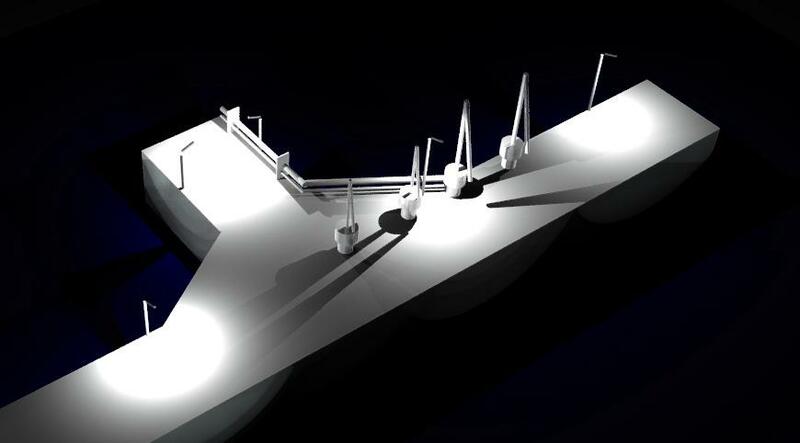 Our experienced specialists can create the optimal lighting plan for your Ex area. 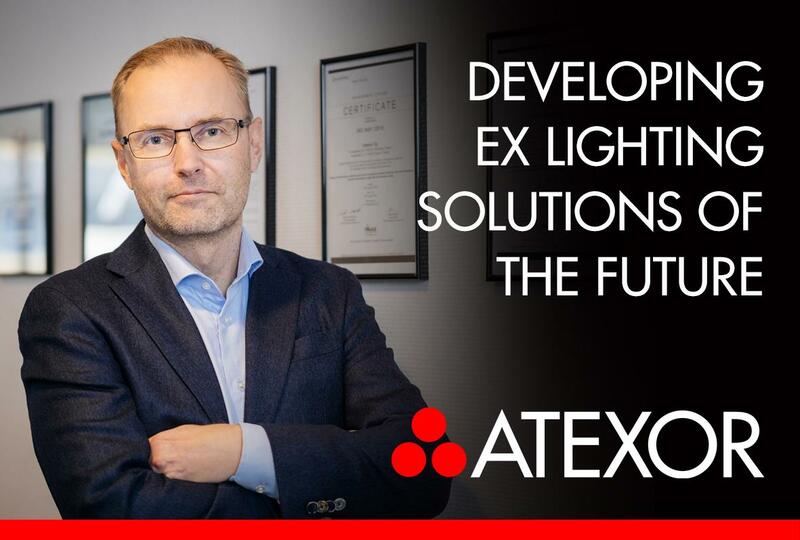 Learn about how the Atexor Ex-Lighting Solutions Team has worked hand-in-hand with customers to deliver bespoke Ex-lighting solutions. 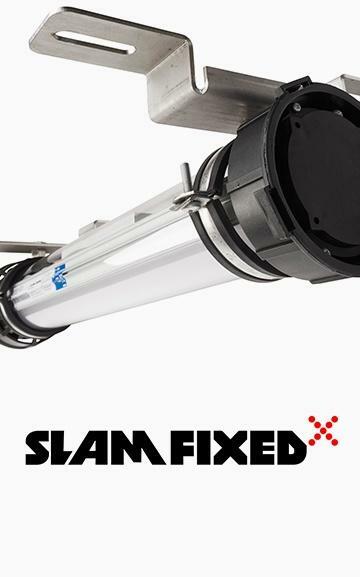 In addition to bespoke solutions, Atexor offers a range of ATEX and IECEx certified products, including SLAM® portable luminaires, SLAM FIXED® lighting, MICA® hand lamps, cables, fittings, and more. 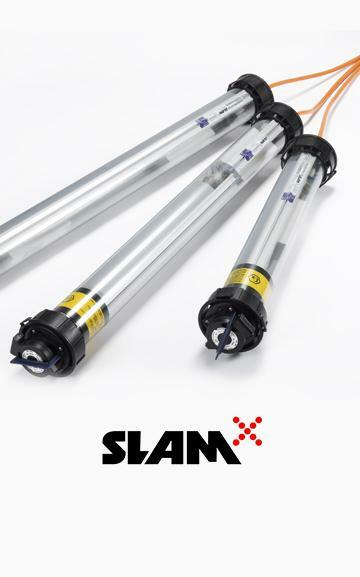 Different terminology for explosion protected or explosion proof lighting is sometimes used in different markets. However, Atexor can ensure that the lightings solutions we provide meet all safety requirements, wherever you are located. 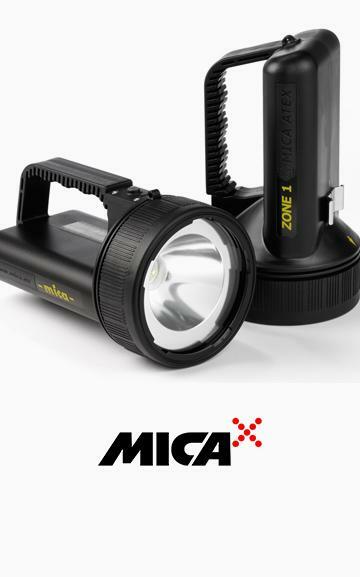 So whether you are looking for Ex-proof lights, Ex rated lights, explosion protected lights, explosion proof luminaires, hazardous area lighting, intrinsically safe LED lamps, or ATEX approved lighting, we can deliver what you need. 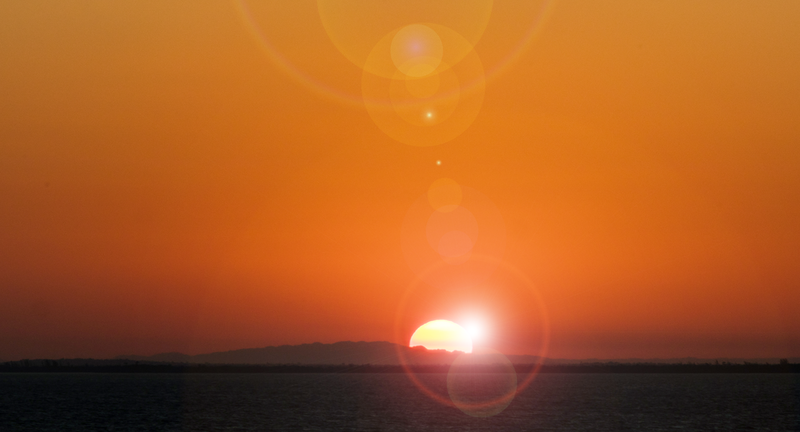 Atexor Business Development Manager, Tuomas Seilo, delves into the importance of light not only in everyday life but also in hazardous working conditions in his article titled ‘Empowered by Light’.